[UPDATE March 2015: Thanks for visiting us! We’re sorry to say the ringtone feature no longer exists in MyMusicCloud. But we have plenty of other cool tricks in our store-and-play music bag like on-screen Lyrics, song recommendations, and more in our How MyMusicCloud Works & FAQs post. Check it out.] One of the nicest features of mobile phones is that you can customize them to play your favorite songs as ringtones. It’s fun, shows off your personality, and works as a great conversation starter with the cute girl in the coffee shop too. It’s also the perfect way to identify friends, family, and coworkers when they call with just a few bars of music. MyMusicCloud makes choosing your ringtone even easier with our nifty ringtone cropping feature. Grab a snippet of LMFAO, download a few country choruses from Blake Shelton, or assign a working-stiff classic like The Bangles’ “Manic Monday” to the boss. Here’s how to do it. 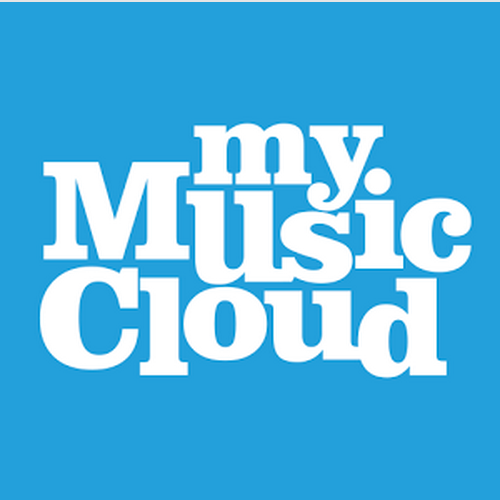 Just use your PC to log in to your account at www.MyMusicCloud.com, and select the song you want from your existing library (of course, you can also visit our store to pick your favorite from more than 11 Million tracks). Then, click the options icon that appears next to the song title and choose Create Ringtone. A pop-up box will allow you to play the song and pick the section you want to use – drag the markers to point the beginning and end of your ringtone and that’s it! Once you click the Ringtone button, MyMusicCloud saves your selection in your Ringtones folder in the navigation bar on the left. Getting the ringtone on your phone is a snap. Actually, there’s nothing for you to do – once you’ve downloaded the MyMusicCloud app to your mobile, you’ll see your selection there in the Ringtones section, and can use it however you like. This is just one of the many features of our cloud-based music delivery service, besides syncing all your favorite music across all your devices: PCs, tablets, mobile phones and more. Transfer your music from storage giant Dropbox, listen on- or off-line, view song lyrics, share song choices with friends on Facebook and access your account from anywhere in the world. GOOD EXPLANATION AND EASY TO UNDERSTAND-THANK YOU.